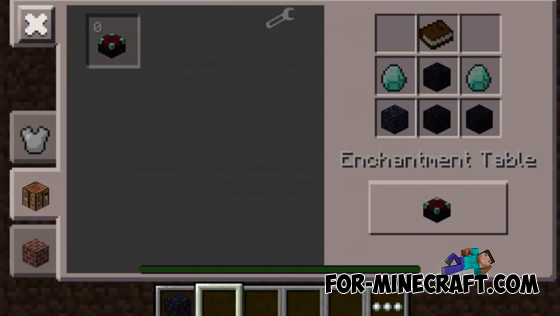 With this cool mod you can enchant your items, and each item will be enchanted to have his ability. 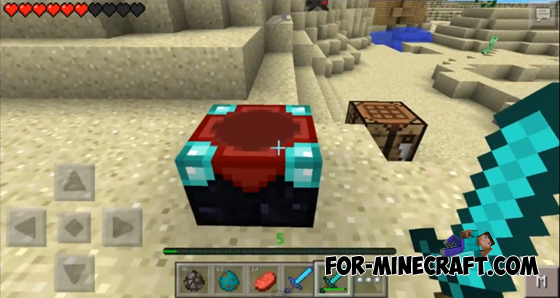 In total there are six kinds of enchantments and each such enchantment gives the object a unique ability. 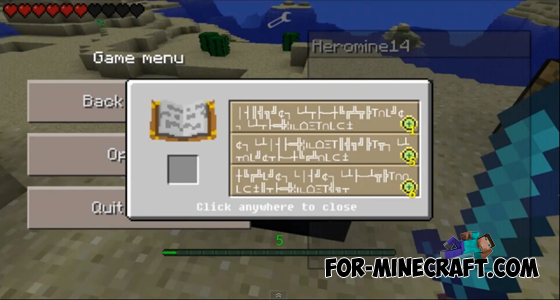 And yes, the mod adds a unique graphical user interface, which has a panel experience. Currently the maximum level - is 30. 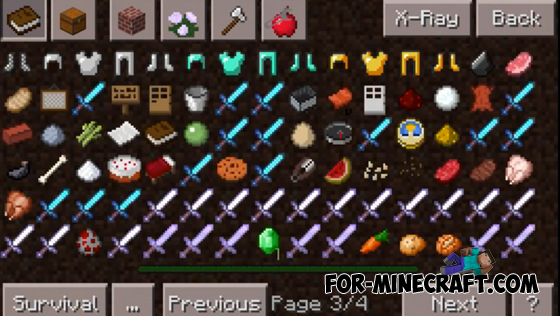 And the items you can enchant it swords, but in the future will be and pickaxes, shovels, hoes, etc.